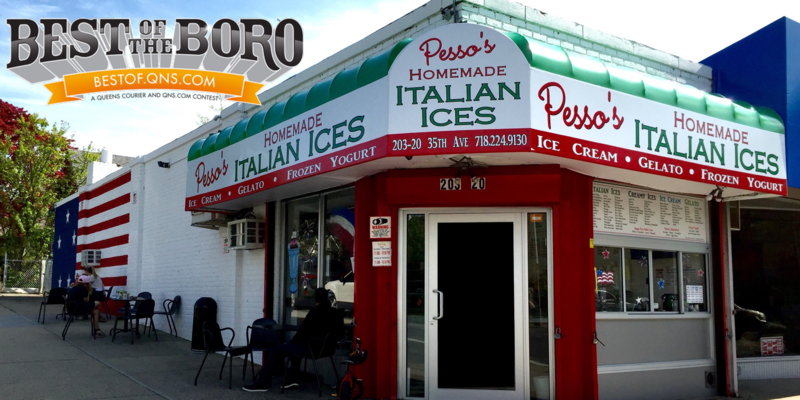 September 26, 2017 September 26, 2017 Pesso's IcesLeave a Comment on It still feels like Summer, so we made a new summer flavor! Citrusade Italian Ice is a sweet & tangy mix of a bunch of citrus fruits. Give it a taste! It still feels like Summer, so we made a new summer flavor! Citrusade Italian Ice is a sweet & tangy mix of a bunch of citrus fruits. Give it a taste! Next Two words: Dark Chocolate. By popular demand, our newest Ice Cream flavor is here!